Dicalcium phosphate has the chemical formula CaHPO4; it's a combination of positively charged particles of calcium, and negatively charged particles of hydrogen phosphate, which is interchangeable with phosphate in the body. As such, it's a source of both the mineral calcium and of phosphate, which you use for a variety of purposes. 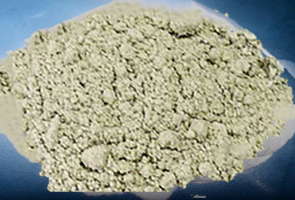 We are the leading organization in the industry to provide our clients the best quality array of Phospho Gypsum Powder. We are offering superior quality Phospho Gypsum, mainly used as soil conditioner, fertilizers. 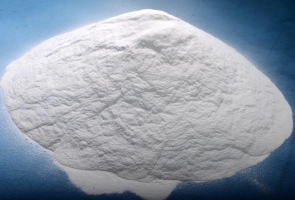 Phospho Gypsum refers to the gypsum formed as a by-product of processing phosphoric acid. Working by replenishing the soil of the depleted micronutrient, these fertilizers are helpful for plant growth and increase their yield. You are not born a winner. You are not born a loser. You are born a chooser.